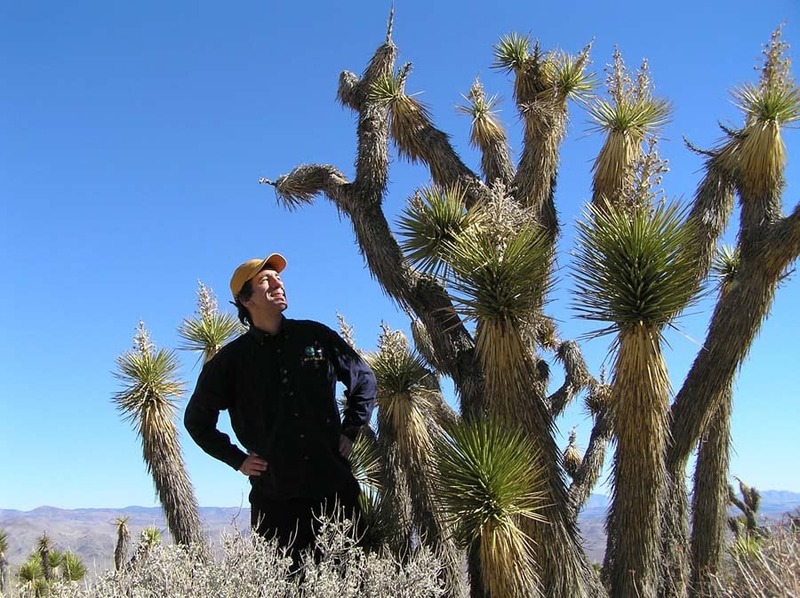 Green Guru Joseph Kerski, who blogs for Green 360, stands in the desert among several Joshua trees. Green 360 is a web site geared toward high school and college students interested in pursuing “green careers,” jobs that will create a healthier and more sustainable planet. A blog on the site is written by more than two dozen Green Gurus—educators, entrepreneurs, and others, whose work involves environmental issues including climate change, recycling, and renewable energy. Esri education manager Joseph Kerski is one of the gurus. For the past six months, he has been writing about environmental careers in which people use geotechnologies such as GIS, GPS, and remote sensing. He also has written about how companies can use geotechnologies such as GIS to conserve energy by mapping data to see where energy production, transportation, and consumption can be more efficient. Kerski said he was invited to be a blogger by WestEd, a nonprofit public research and development agency that focuses on improving learning, increasing literacy, and helping both young people and adults achieve academically. Careers in geospatial technology sometimes involve collecting data in the field. Despite the ups and downs of the information technology (IT) industry over the years, the GIS industry has been steadily growing since its inception in the 1960s. According to Daratech, a GIS research firm, sales of GIS services and data grew worldwide 10.3 percent in 2010 to almost US$5 billion in 2011. According to a newer report on the GIS market called Geographic Information Systems (GIS): A Global Outlook, released in January 2012 from Global Industry Analysts, Inc. (GIA), sales in the GIS industry are expected to grow worldwide to US$10.6 billion by 2015. 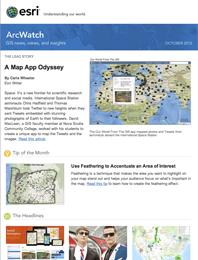 To learn more, read this article, “GIS Industry Trends and Outlook,” in GIS Loungemagazine. What does this mean for those of you interested in using technology in environmental careers? I think there are two main implications. First, the use of geotechnology is not going away. 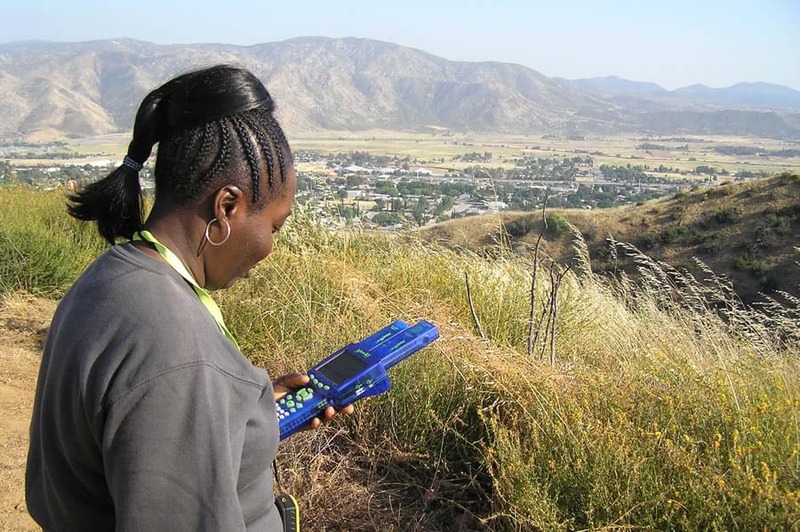 Geotechnologies have been a fundamental part of gathering data in the field, along with the mapping, assessing, and planning processes that are associated with environmental science. The reason why? People have been and always will be interested in answering the “where” question. Second, your marketability in the field of environmental science will be greatly improved if you take the time to gather some geotechnology skills: GIS, GPS, and remote sensing. These include knowledge of Python scripting, web APIs, multimedia, and cloud based mapping. These skills are already in high demand, and the demand is increasing. Read all of Kerski’s blog posts.